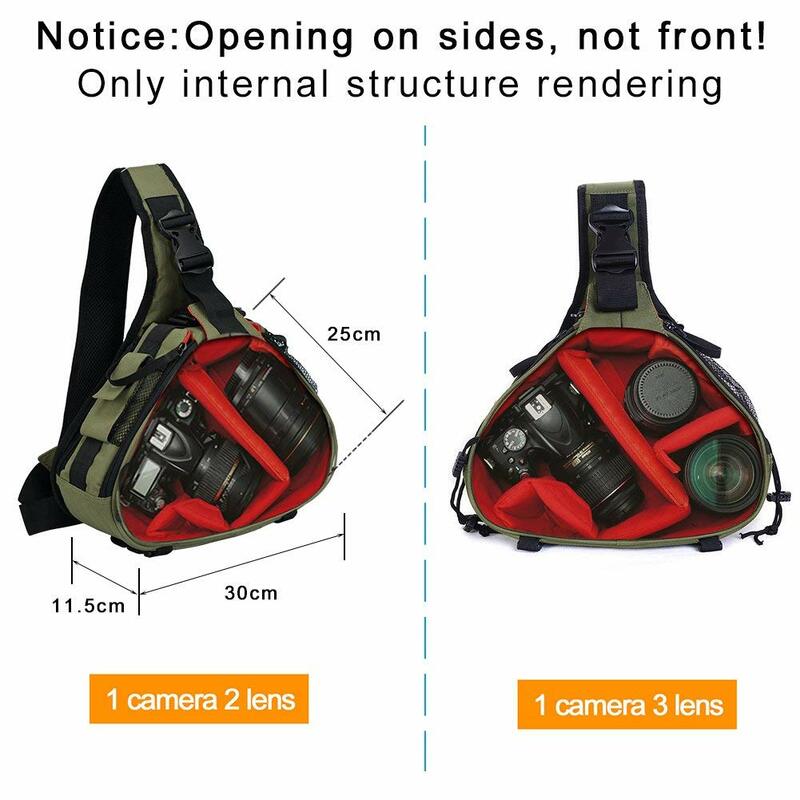 【Multi-Functions】①Both sides quick acess with protable drawstring, Only 2 seconds to get camera ②Different way of use,In the front it is Chest bag. 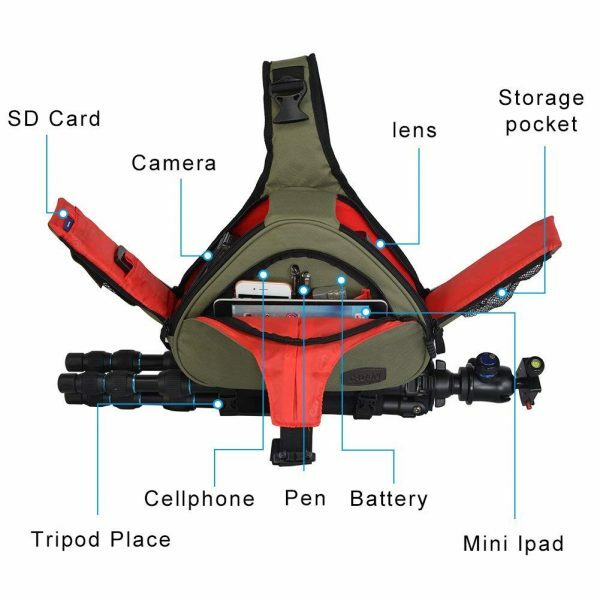 if used on the back, is backpack. 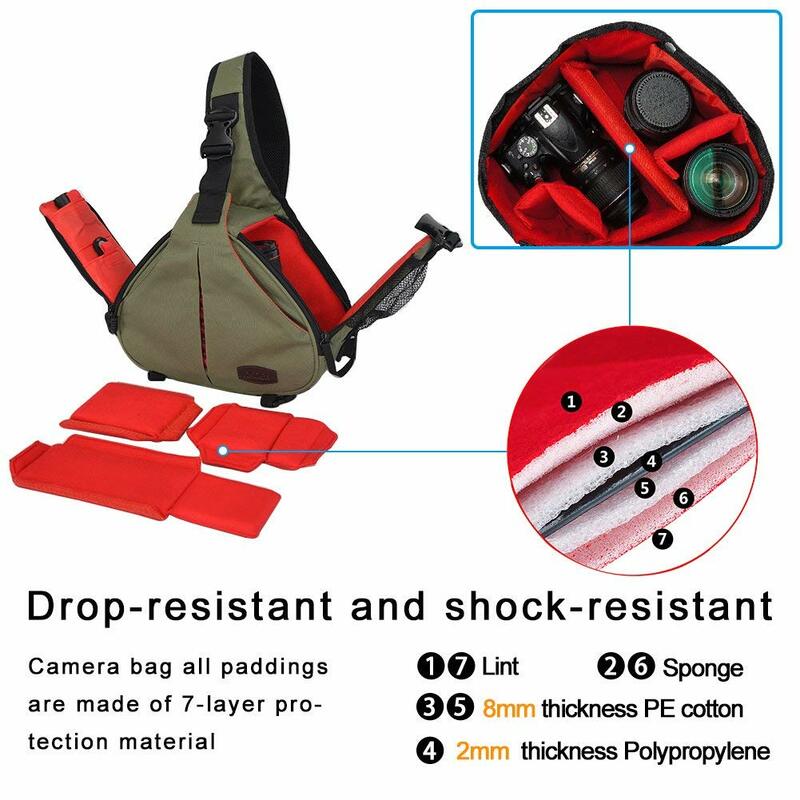 ③Drawstring at the bottom of this travel compact camera bag,used for tripod, monopod or other things ④The detachable and customzied DIY inner bag made of 18MM thickness of 7 layer protection Padding, shockproof and no deformed. 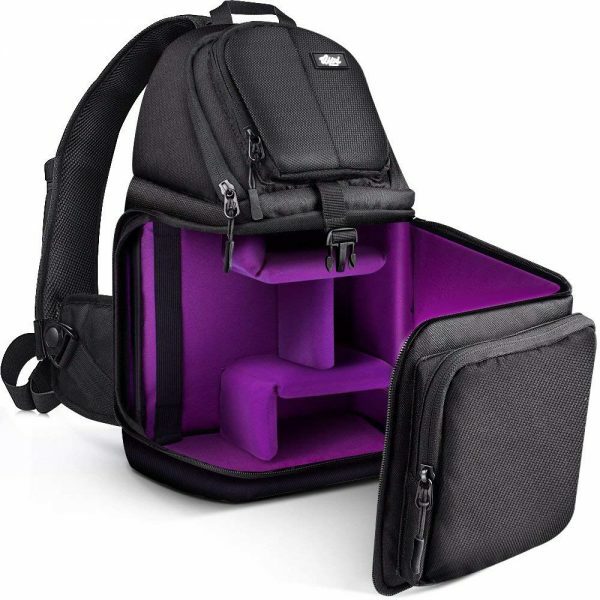 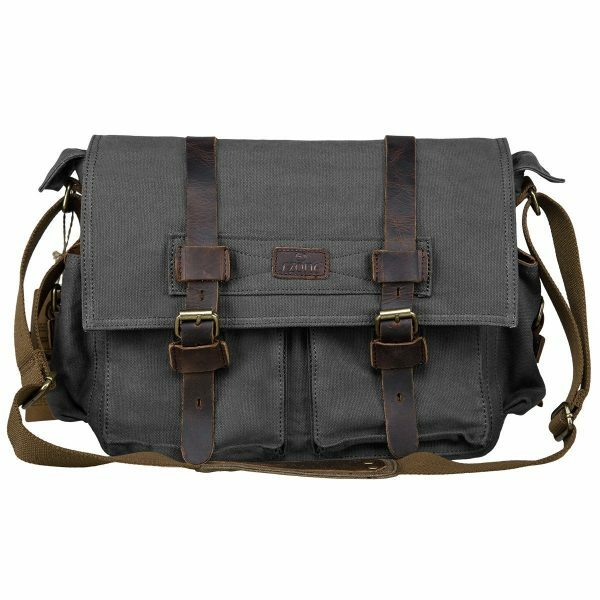 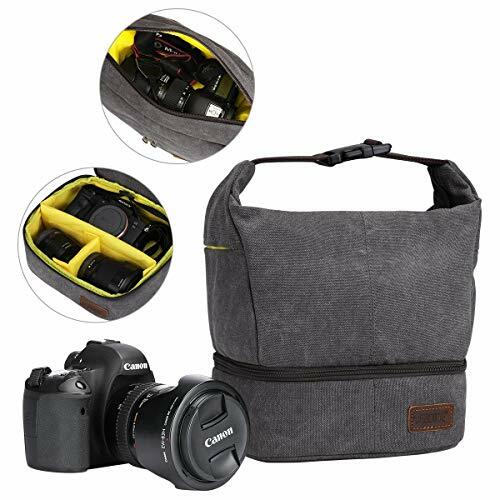 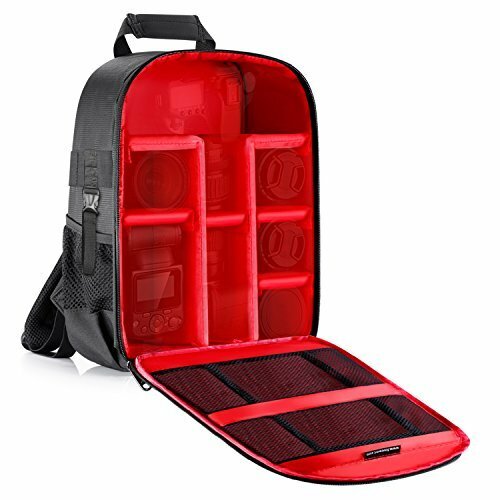 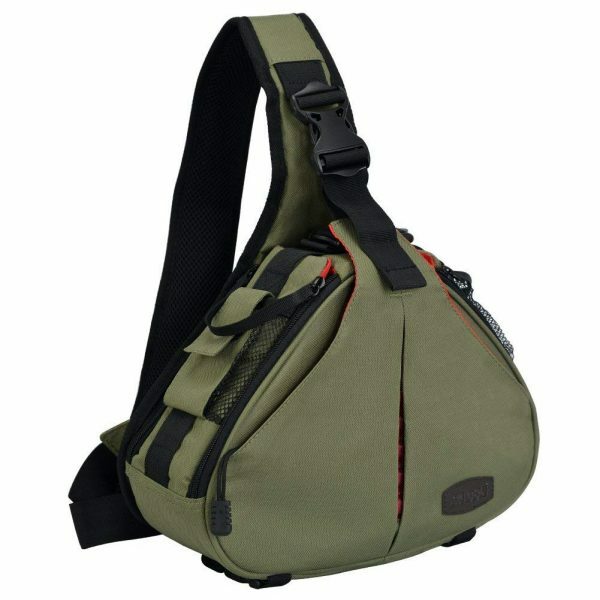 Whether you sell in USA,UK, European countries at online store like Amazon.com , Ebay.com , Shopify or your owned E-commerce website and Offline retail Shop, Our one step amazon fba wholesale sourcing services like Amazon product photography , Amazon FBA Prep and FBA Logistics service aim to help you import DSLR Camera Sling Bag for 1 Camera, 2 Lens, Tripod, Rain Cover to your company or Amazon FBA warehouse directly from china. 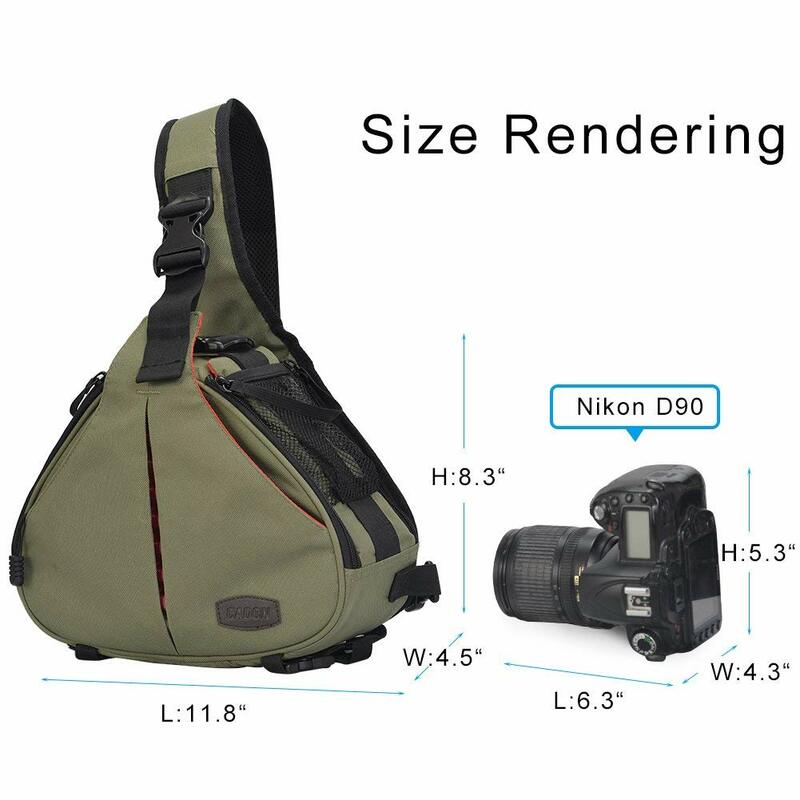 I am looking forward more cooperation with Leelinesourcing.